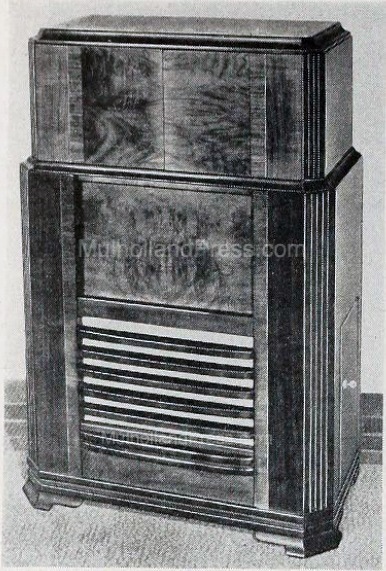 The model U-100 was offered, for the first time, as a bar only, with liquor storage behind the panel that would normally house the radio chassis. This was also to be available in a variation that contained the radio. The model with the radio was named Zephyr. It is not known if many were produced.